We always try to make simple and clear solutions which allow us to achieve higher results. At first we create software for our own needs. It makes software more functional and better quality. 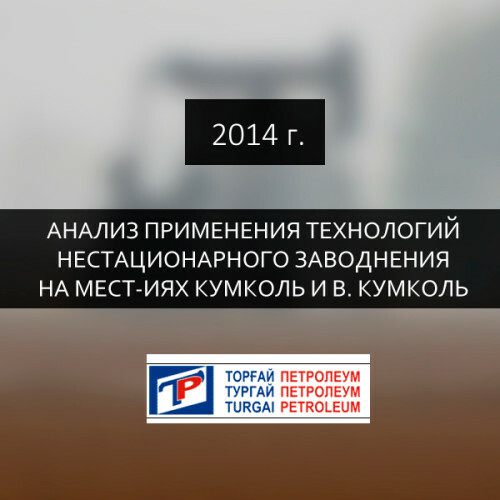 We have the huge experience in data analysis in oil fields and we glad to share it with you. (Russian) С двойной победой, Эмиль!